Our luxurious villa, built on proximity to Colva beach in Goa, is the ideal family sunshine destination with the sea just a short minute away. IIRA Villa consists of four standard and One large, air-conditioned en-suite bedrooms in The Main House that can sleep up to 15 guests. All rooms are rented together to one party. The villa has a fitted kitchen, granite worktops, washing machine, dishwasher, microwave, fridge and water cooler. The lounge is located at the centre of the house complete with satellite TV, iPod dock, sound system and DVD player facilities. The appealing rear veranda is the ideal setting for al fresco dining, overlooking the pool with a seating and large table for 16 people and more. There is nothing better than relaxing on the veranda. IIRA Villas is a perfect place to enjoy the famous Goan sunrise and sunset on the balcony, accessed via a staircase from the rear veranda. Through out a hard day at the beach and a wonderful warm shower, enjoy a sundowner whilst gazing at the stunning sunset – life is good! Our beautiful infinity pool, has a large sunbed area and is for the exclusive use of the villa guests. The dilemma is whether to relax around the pool or take the short walk to the beach! 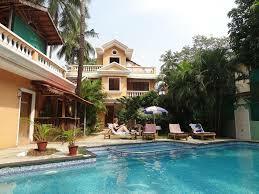 IIRA Villa is a luxury home stay, self-catered property. However we do provide a continental breakfast. There are a number of good restaurants close by who will deliver take-away meals to the villa. The staff can occasionally provide meals, organise parties and barbecues – these can be discussed with the manager and are charged separately. IIRA Villa is an ideal BOUTIQE beach house rental in the sun – a true 3* villa. Set 1.9 km from a metro station and 3.7 km from Jaipur Junction train station, this simple, modern hotel is also 10 km from the 16th-century Amer Fort and Palace. The cosy, panelled rooms feature flat-screen TVs, minibars, and tea and coffeemaking facilities, as well as Wi-Fi. Room service is available 24 hours.There’s a casual restaurant and bar, as well as free parking. The property also includes a generator. 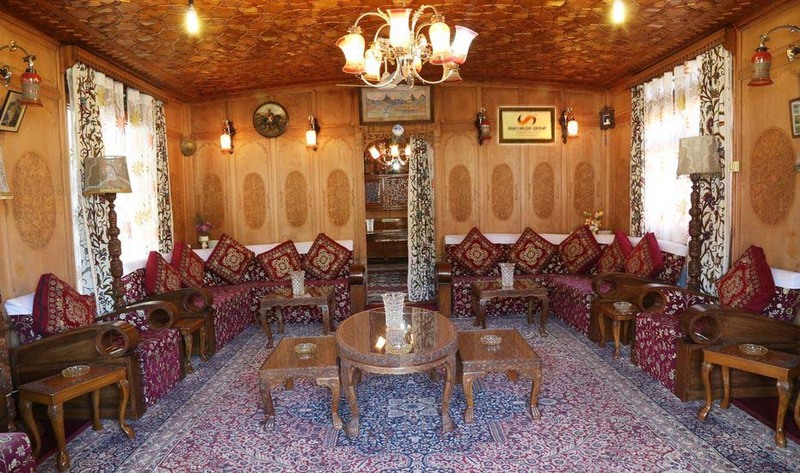 Shatakshi Group- Kotroo Palace houseboat has everything a normal house has; A beautiful houseboat on a quiet Dal Lake, Srinagar. Our houseboat was built to specifications with guests and family in mind. There are 4 (four) guestrooms. Each bedroom has its own bathroom with toilet, sink and shower. There is also cable television often a small terrace. The houseboat is very stable and airy. We would like to welcome you to Srinagar. 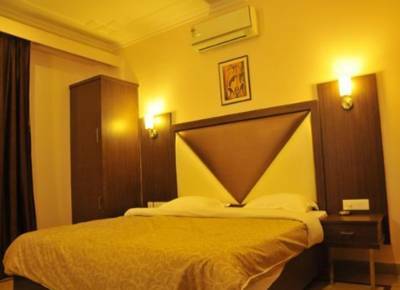 The Hotel Rockland Inn, Manali offers 24 spacious rooms, which are Deluxe Room, Executive Room and Luxury Room. The hotel features arrangements of well-equipped multi-purpose halls nearby, where meetings, conferences and social events can be organised. 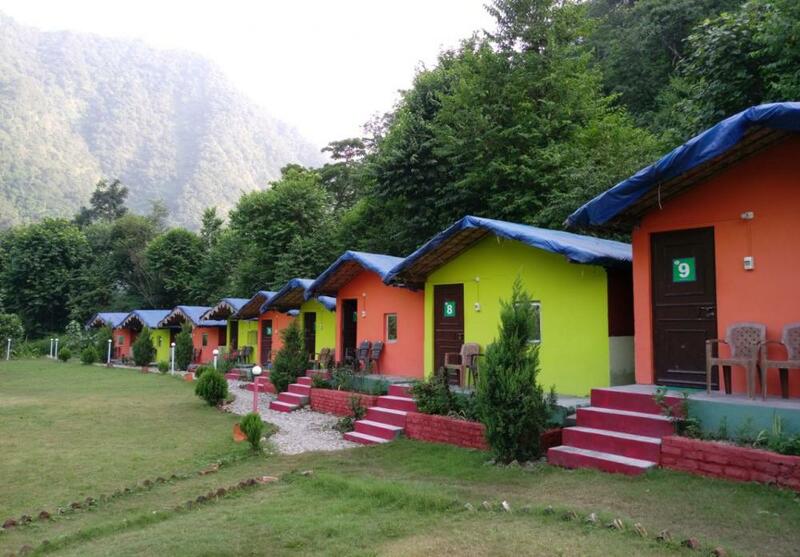 Upon request, the hotel makes arrangements for campfire, Trekking & Transfers arrangements. There is a multi-cuisine restaurant in the hotel that serves a variety of Indian and international dishes. For quick snacks and coffee, guests can drop by in-house coffee shop.